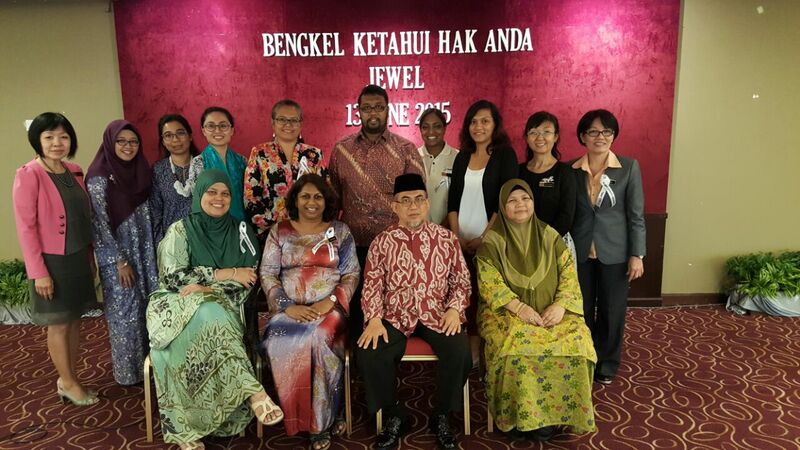 A workshop conducted by Jewel on Malaysian Muslim women’s rights under the Malaysian Syariah Law was held at the Grand Paragon Hotel, Johor Bahru on 13th June 2015. 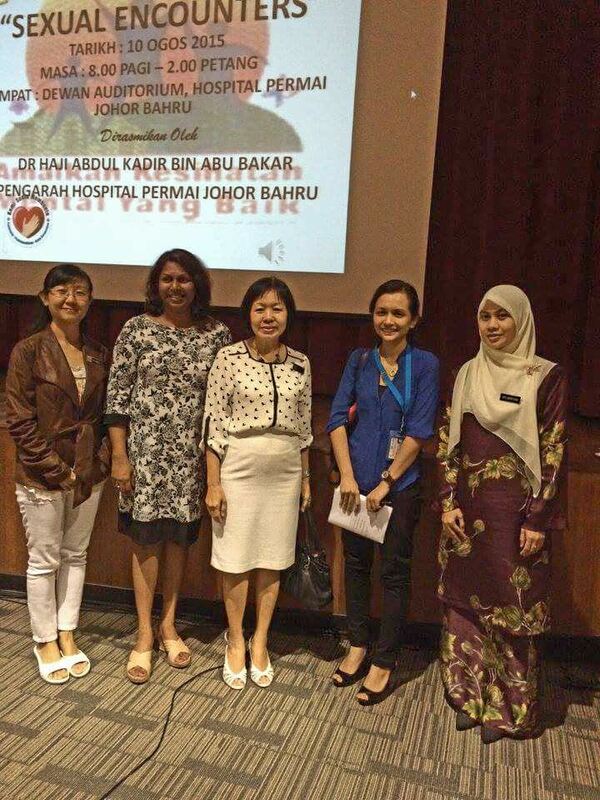 Speakers included a former Syariah High Court Judge, Dato’ Ismail Yahya. 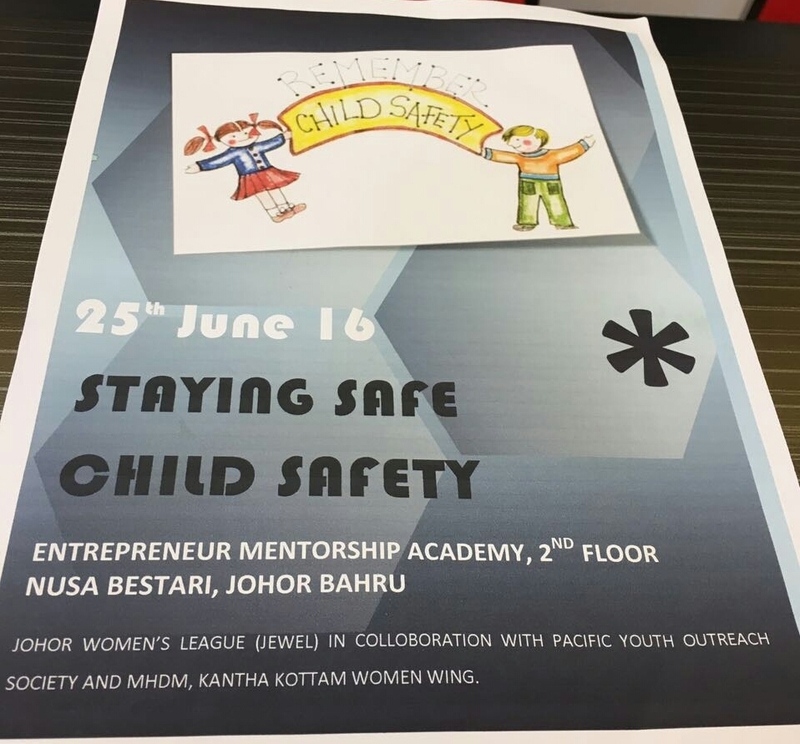 Approximately 100 participants including women NGOs from various bodies turned up for the workshop which provided them with invaluable knowledge to empower victims undergoing domestic violence, divorce , child custody and maintenance.